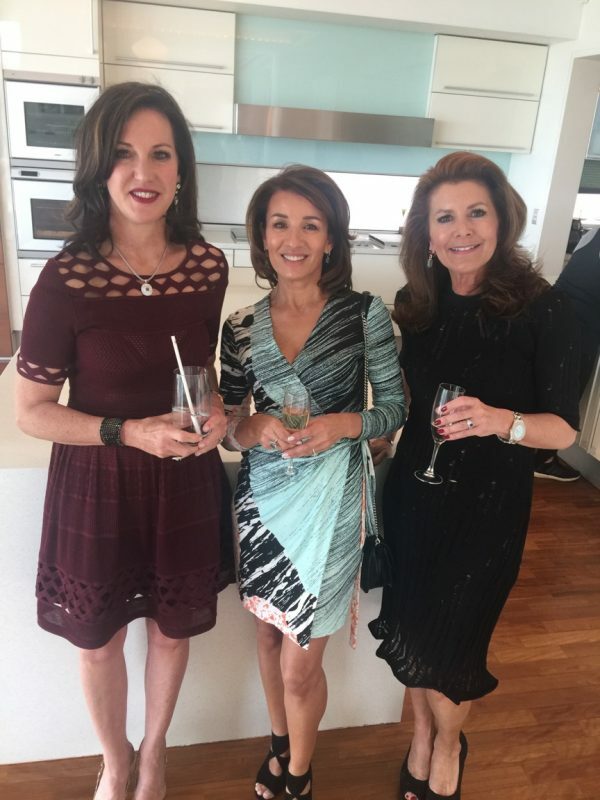 At the Pink Dinner in June, Patricia Ilhan was extremely generous to offer for auction a French Champagne afternoon tea for 20 ladies in her beautiful home overlooking the Bay. Last week, those ladies – also very generous – who made the winning bid on the night enjoyed the afternoon tea with friends. There were smiles all round in the knowledge that this gift raised $3000 for the Mirabel Foundation. Thank you Patricia and thank you ladies!